Controversies involving Facebook seem to have no end. If security before using user data was a problem, now the question arises whether a large part of these profiles is actually real. According to a recent report , more than half the number of active social network accounts are false. This claim was written over 75 pages by Aaron Greenspan. In the text, it traces the history of Facebook with harsh criticism of the platform and Zuckerberg. From before the foundation of Facebook, through the Cambridge Analytica scandal, to the present day. Among them, it points out that the network “has lied to the public about the scale of its problem with false accounts, which probably exceed 50% of its network.” This, of course, is contrary to data published by the company itself. That in 2018 only 3% and 4% of your monthly active accounts would be fake. It would still be a questioning point about the millions of profiles it claims to have eliminated at some times throughout the year. He also argues that the metrics released by Facebook would not be in line with reality. So that amounts invested in advertising on the social network would not bring back payers overall. “To the extent that users are not real, companies are throwing their money in the drain”. He writes. Despite claiming he was not part of the social network, Greenspan claims to have been one of the creators of the term “Face Book”. 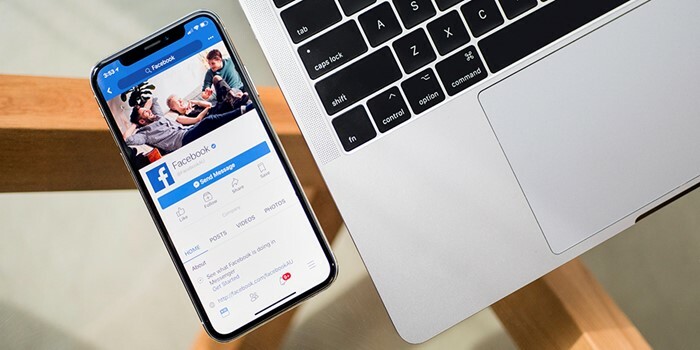 This has in the past brought a lawsuit – over trademark use – to the social media company that ended in a confidential agreement between the two parties. 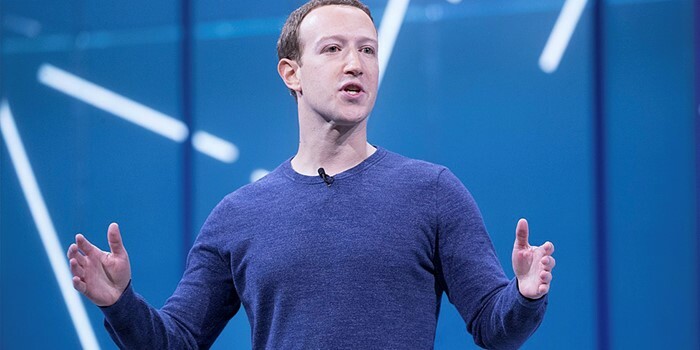 The allegations were quickly denied by Facebook via email sent to Mashable, a technology website. At the time, a company spokesman said the study was “unequivocally wrong”. And it did not provide timely facts about the indicated percentage of fake accounts. Facebook ended 2018 as the world’s largest social network. With an estimated 2 billion active users. It is no news to anyone that the platform has several fake profiles and anonymous accounts. But to what extent does it interfere with the reality of these numbers? It is a response that only Zuckerberg and the team can respond to. Especially to investors and business owners worldwide who pay for advertising on the social network.